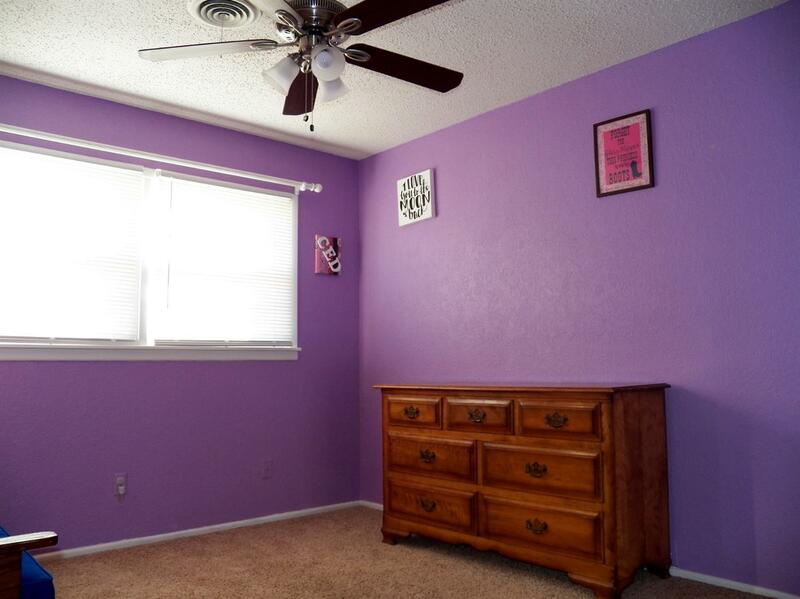 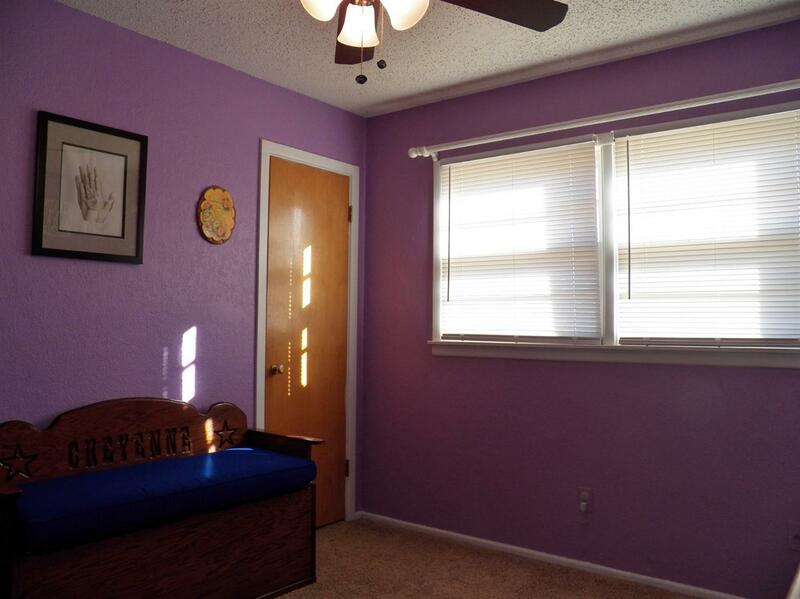 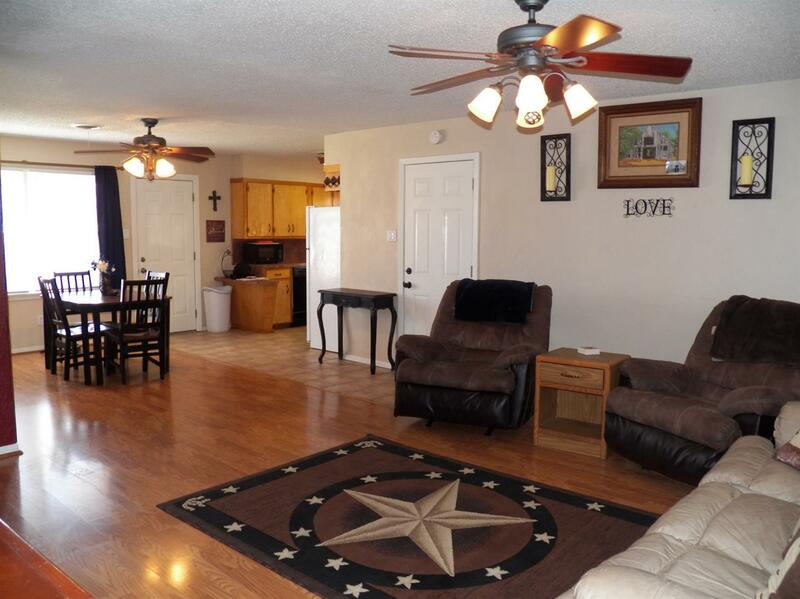 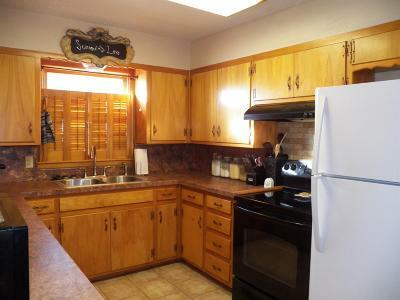 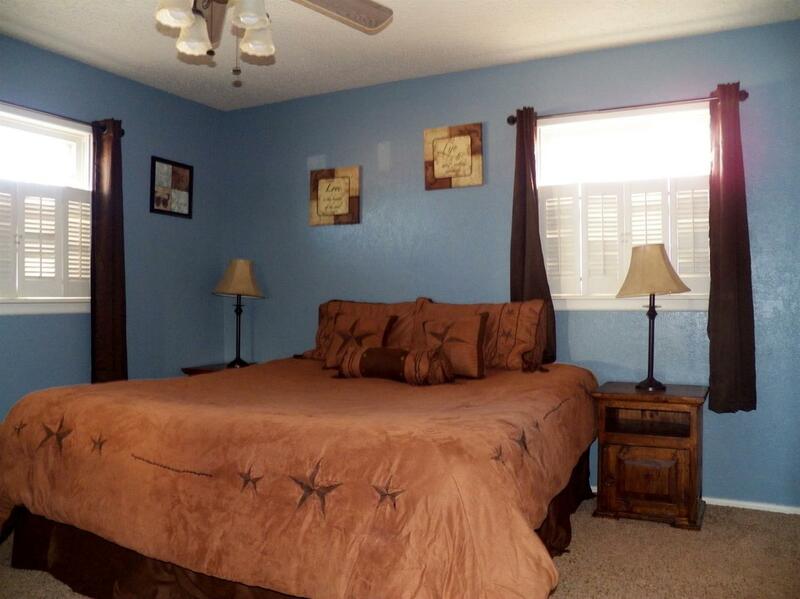 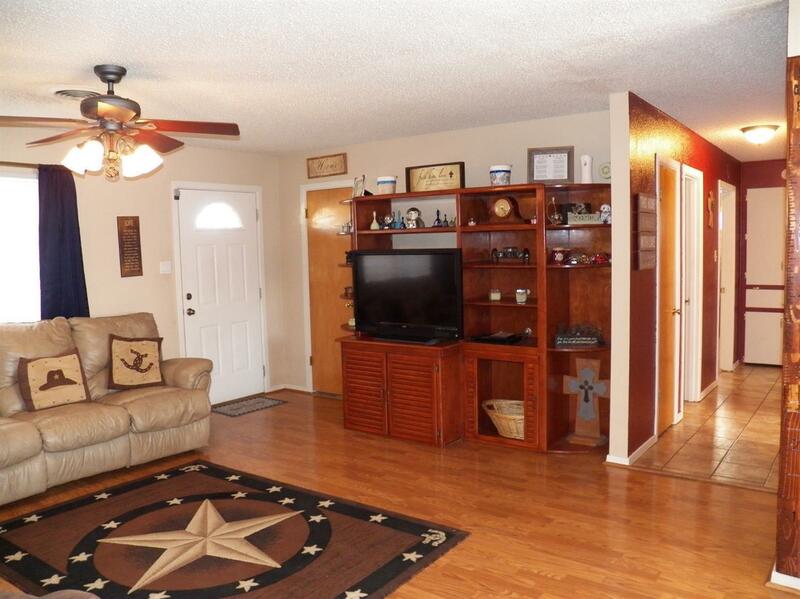 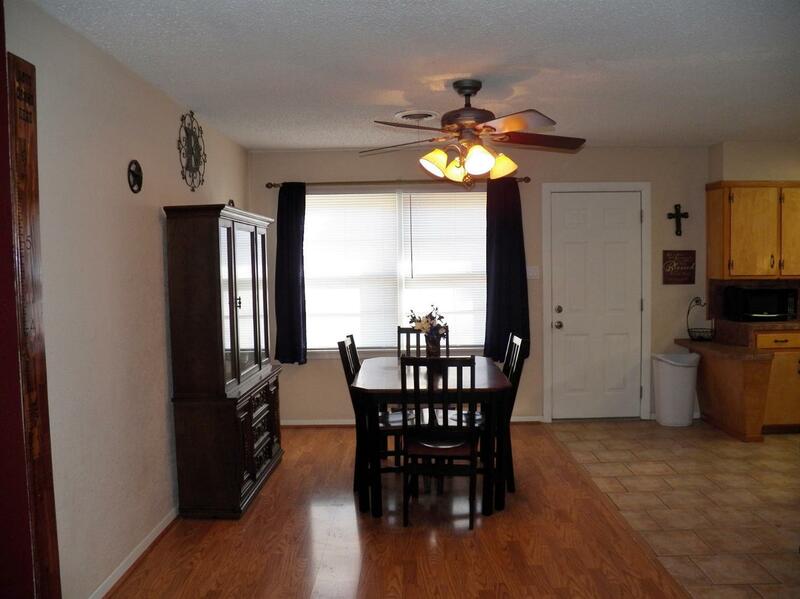 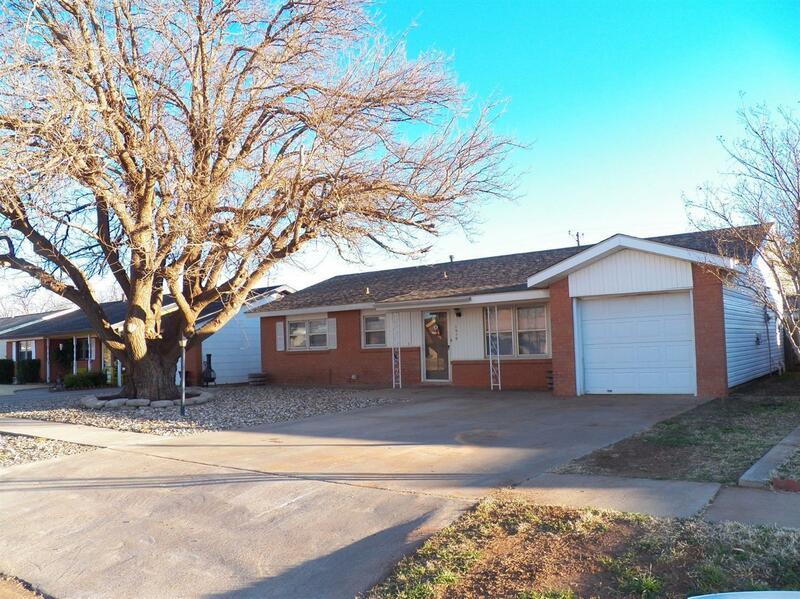 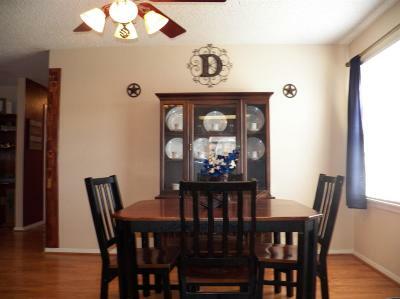 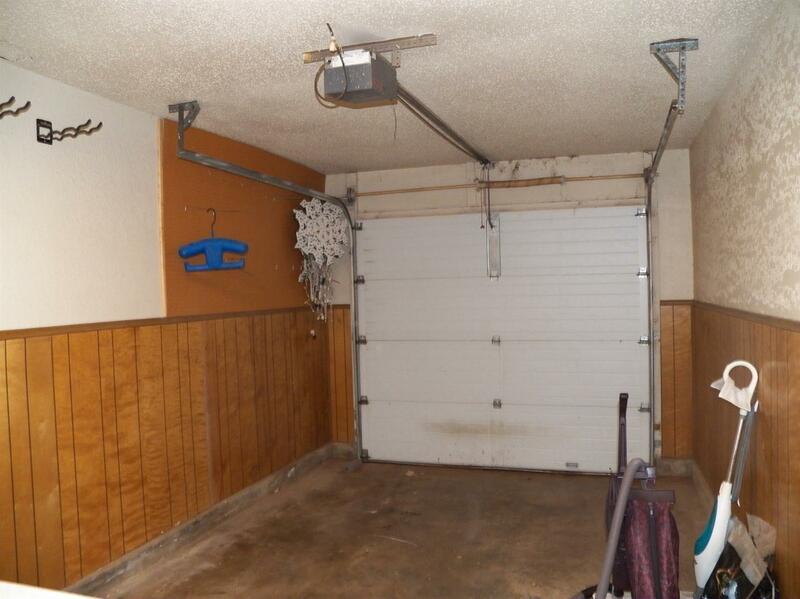 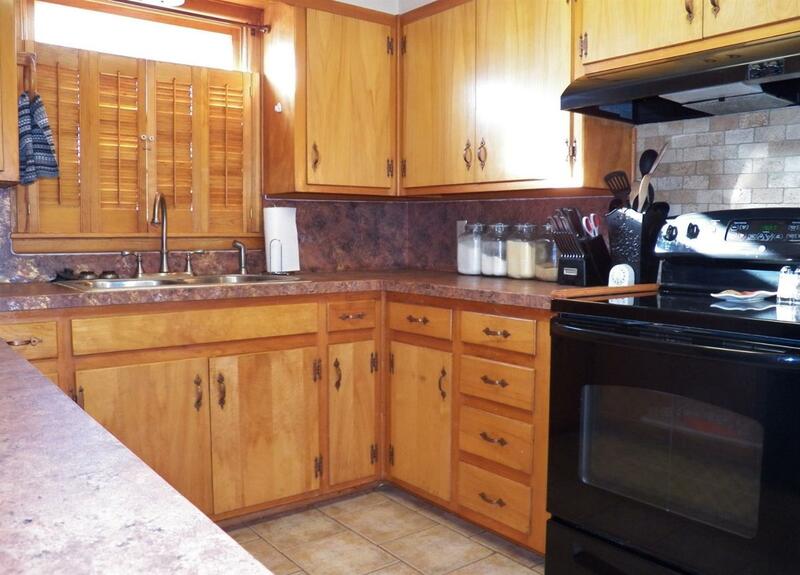 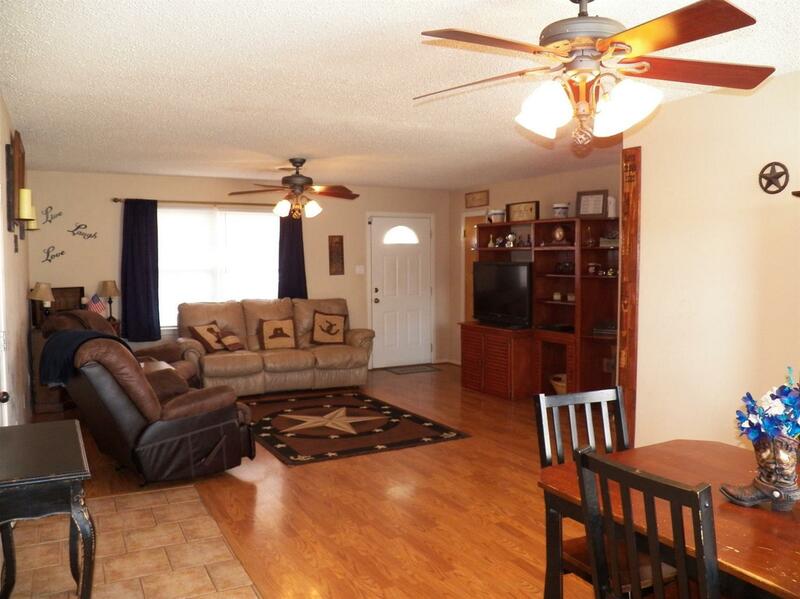 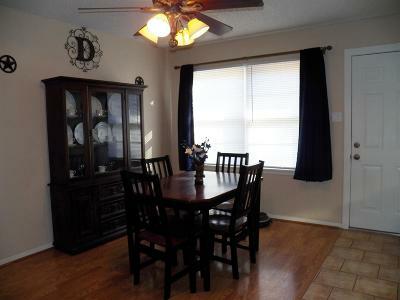 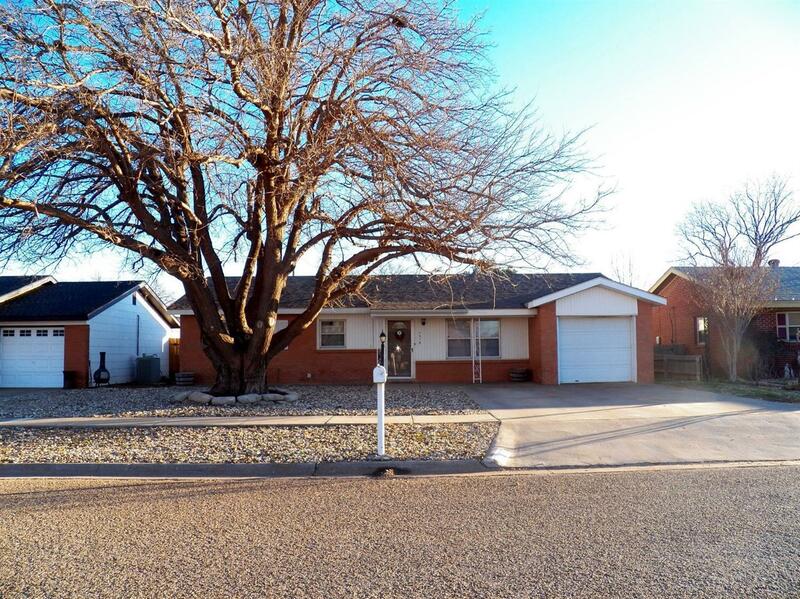 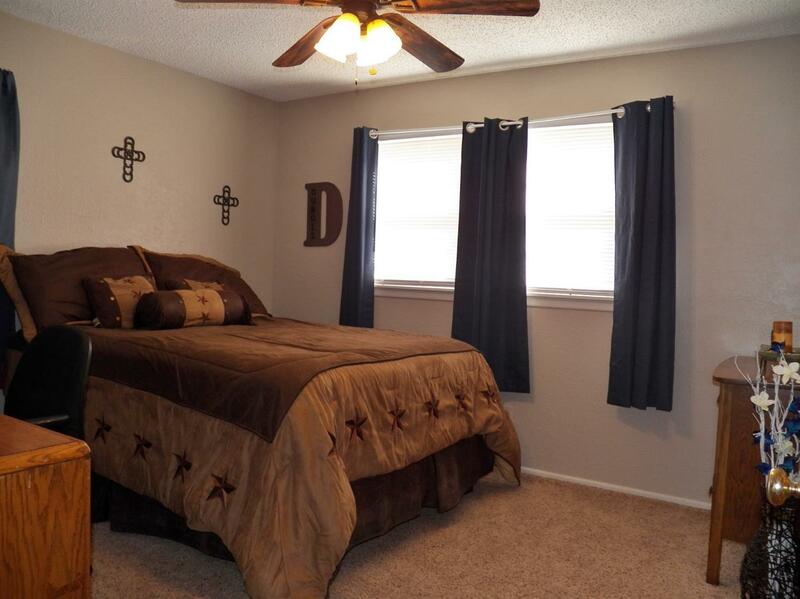 Charming and Perfectly maintained home in a great location in Slaton. 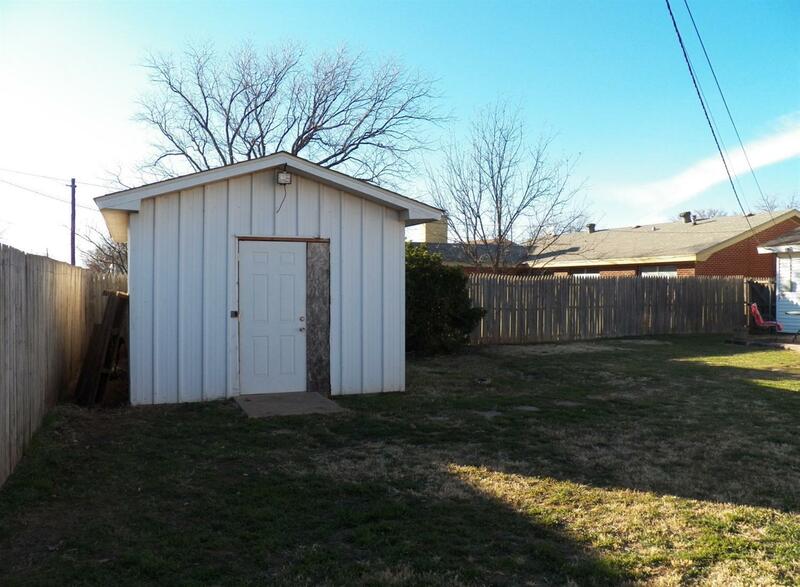 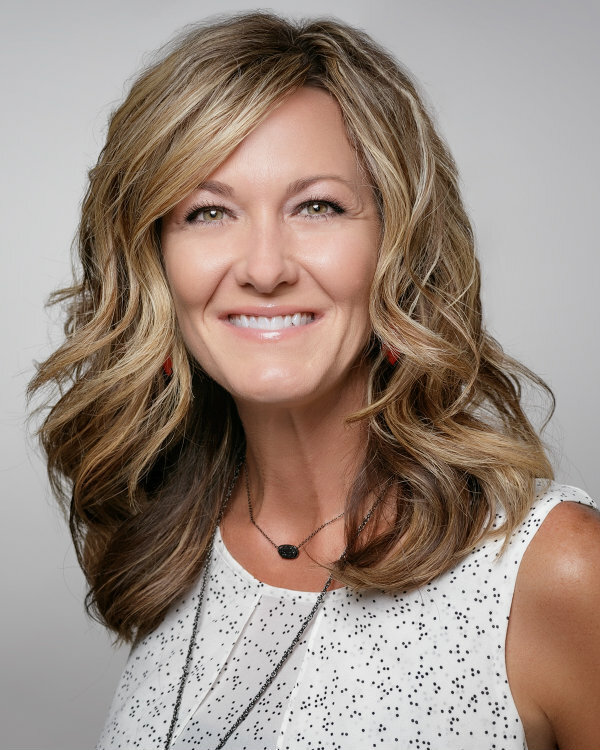 Move in ready with 3 bedrooms and 1 bath. Open floor plan to living, kitchen and dining. 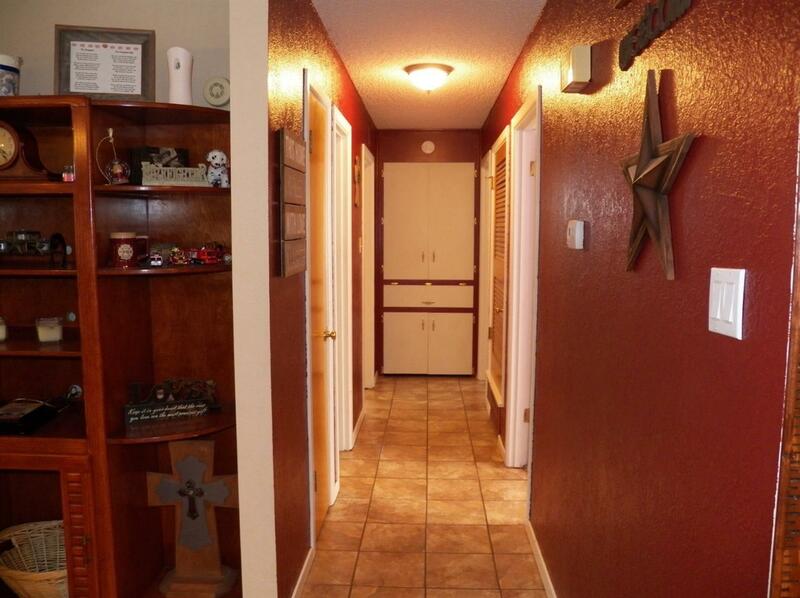 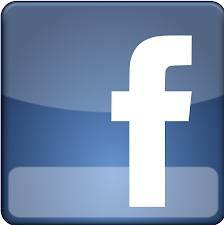 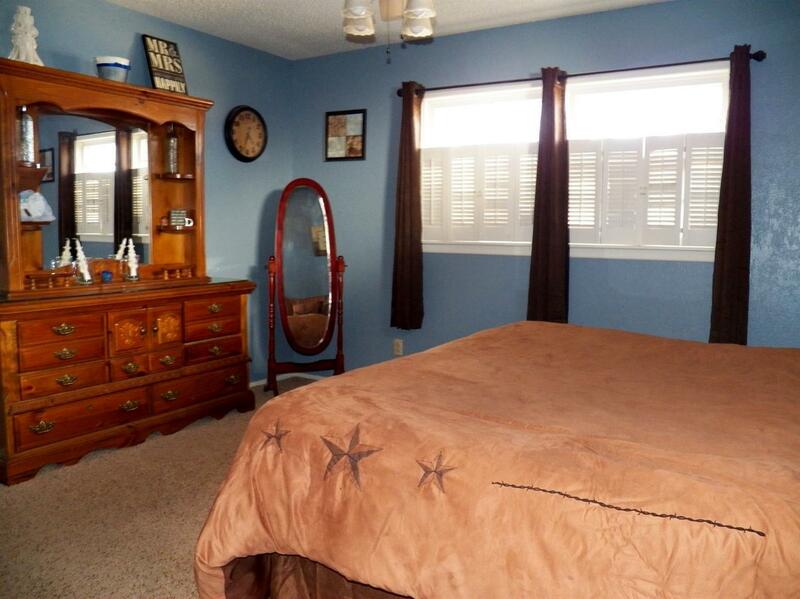 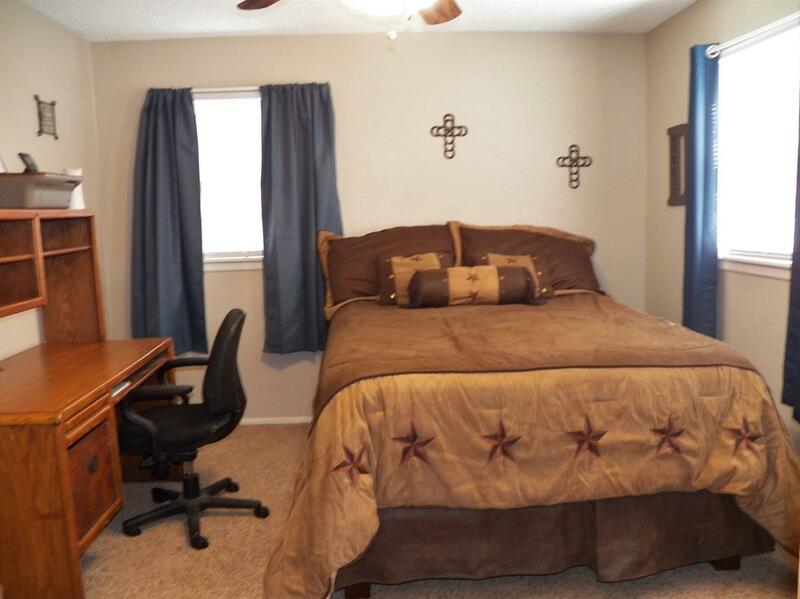 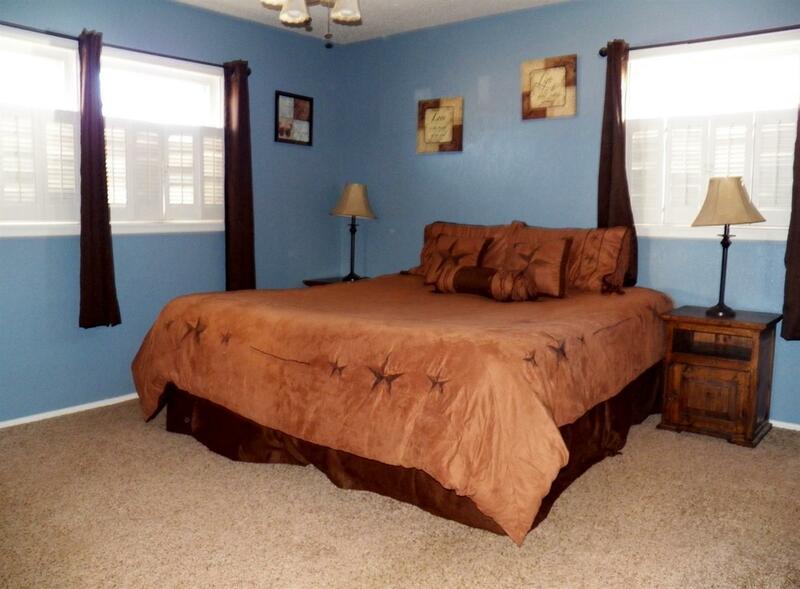 Beautiful updated flooring and counter tops, window coverings, ceiling fans throughout, great closet space. 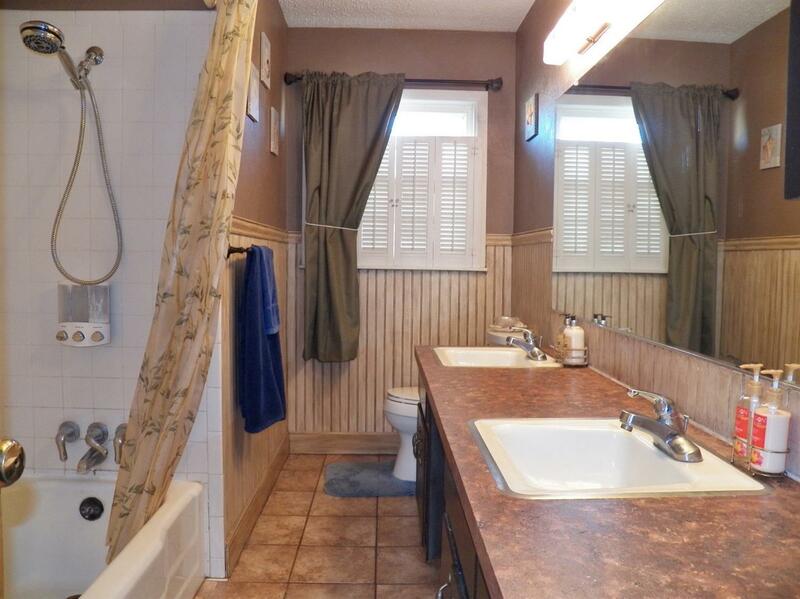 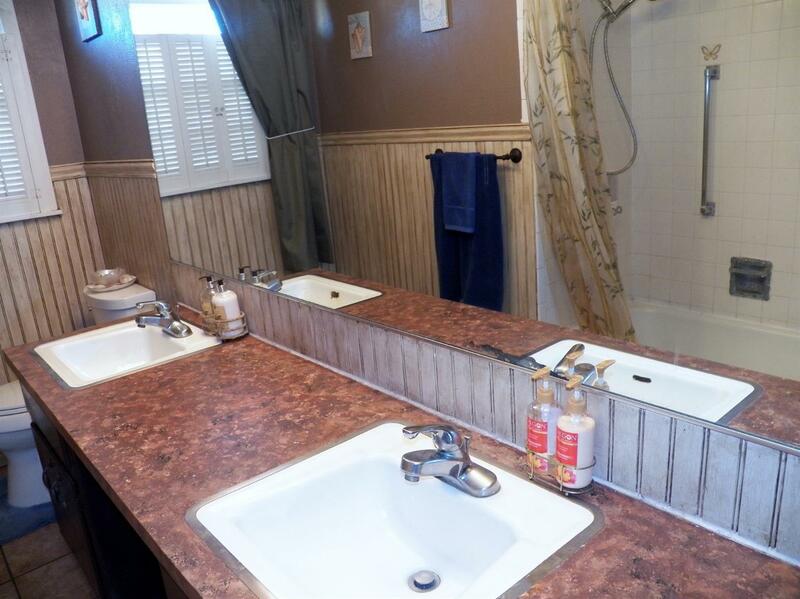 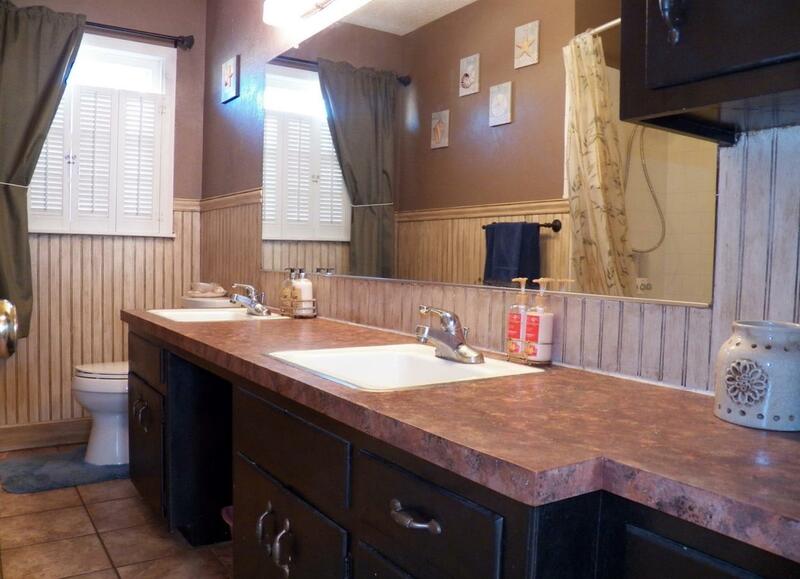 Bath features double vanities and loads of cabinets. 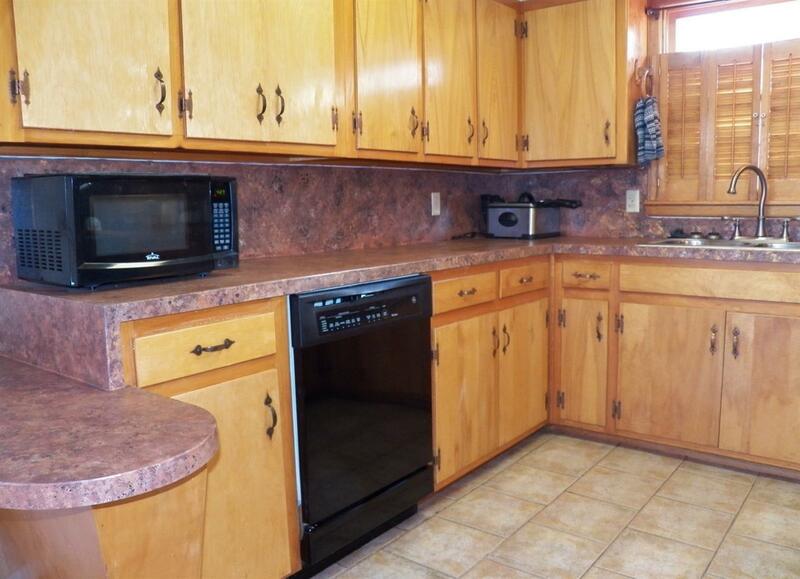 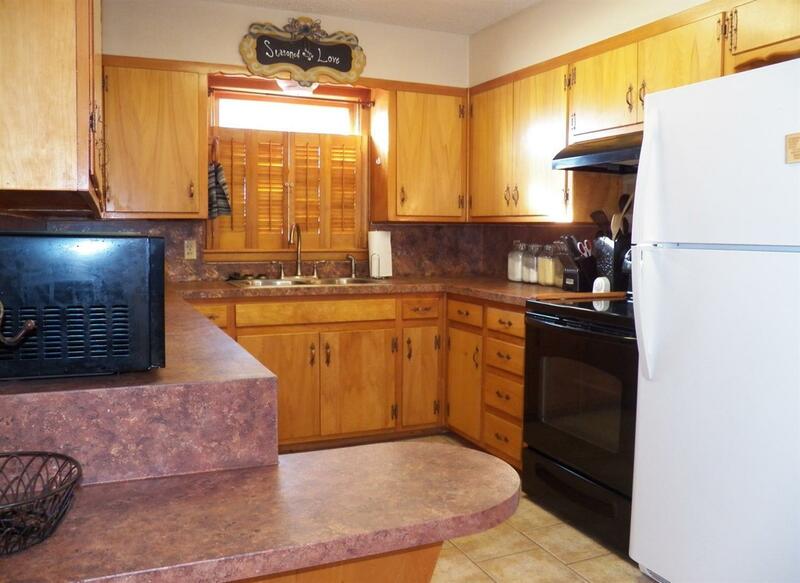 The kitchen is spacious with all the amenities one could want. 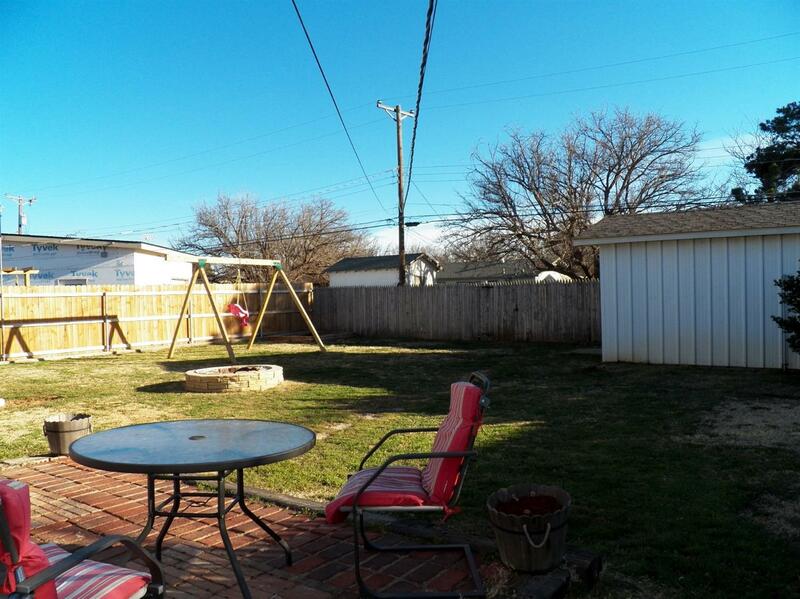 The backyard is nice and large with a 12 x 18 workshop, fire pit, and Texas Tech brick laid patio for enjoying the afternoon and evening sunsets. 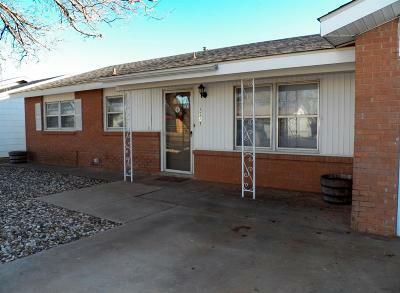 Low maintenance front yard and exterior with vinyl siding. 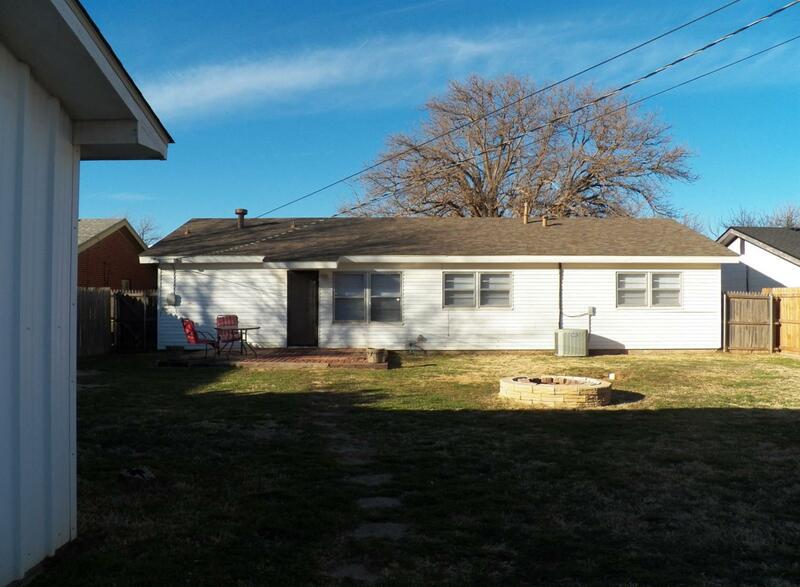 Roof and water heater replaced 2018. 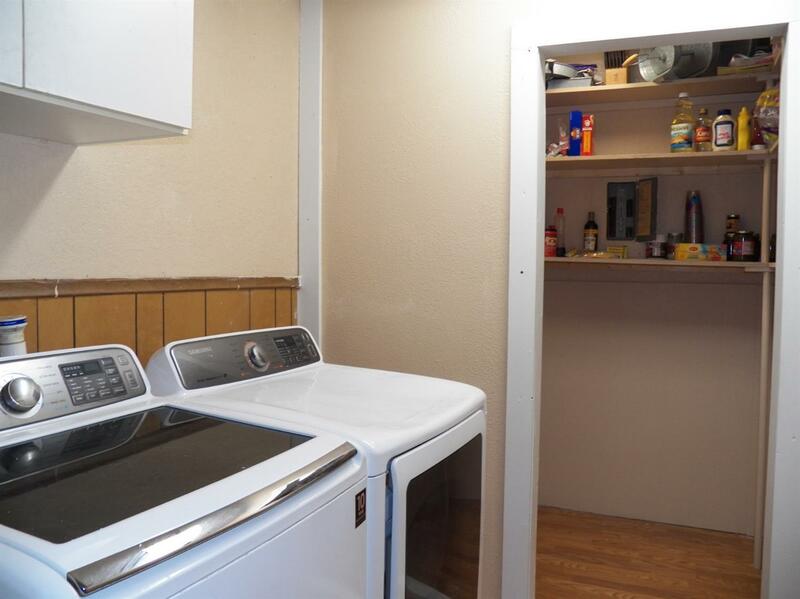 HVAC replaced 5/2013. This home qualifies for USDA financing.